Home > Article Archives > Are You Ready to Buy a Home? Find Out If You’re Ready! Find out if you’re ready for homeownership. Deciding where to live is a complex decision. Determining whether or not you’re ready for homeownership depends on a variety of factors. From finances to personal preferences, check out what you need to know about whether you should buy or rent a home. Are you down payment ready? Before you decide to buy a home, it’s important that you consider your financial situation. To buy a home, you need to have a substantial down payment. Most often potential buyers are required to have a down payment of 20 percent. Look at your savings and determine if you’re ready to purchase a home. If you have the money, go ahead and take the plunge. If not, then start saving until you’re financially stable enough to buy. Can you keep up with home maintenance? As a homeowner, you’re responsible for taking care of your home. There’s no landlord to take care of any maintenance issues. Ensure that you’re ready and able to pay for those obligations. Buying a home is costlier than just monthly mortgage payments. Consider the whole cost of homeownership so that you can determine if you’re ready to buy. Are you ready to establish roots? While homeownership isn’t exactly a ball and chain, it’s much more permanent than renting. Homeownership is a long-term commitment whereas renting allows you the freedom to pick up and move somewhere new relatively often. Determine if you’re ready to settle down and establish roots or if you still have a need to move around. If you’re not ready, keep on renting. 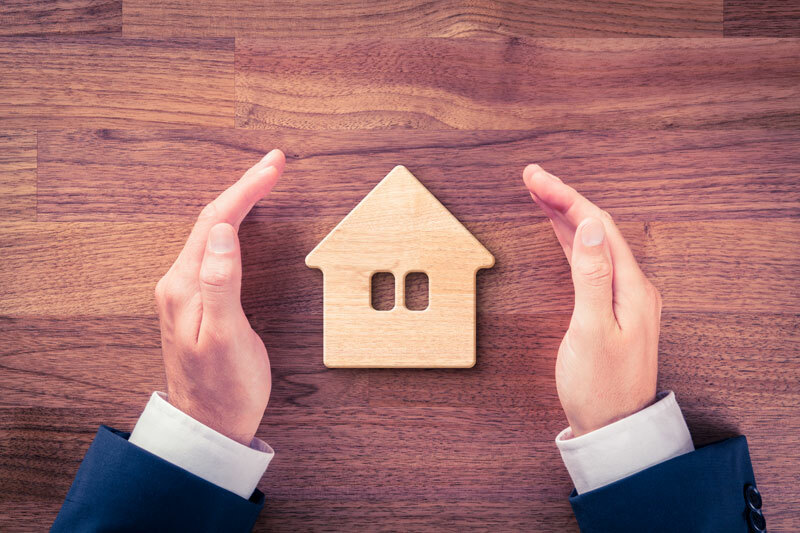 Whether you buy or rent a home, you need insurance coverage for your dwelling. When renting, invest in the right renters insurance. When buying, invest in the right homeowners insurance. For all your insurance needs, contact the professionals at The Schwab Agency, located in Colleyville, Texas.